Engagement Captions: Engagement is the first pledge to start a conjugal life and a promising partnership between two souls that would last for a lifetime. Getting engaged is one of the happiest moment for any couple and there are many more happy things about to unfold. 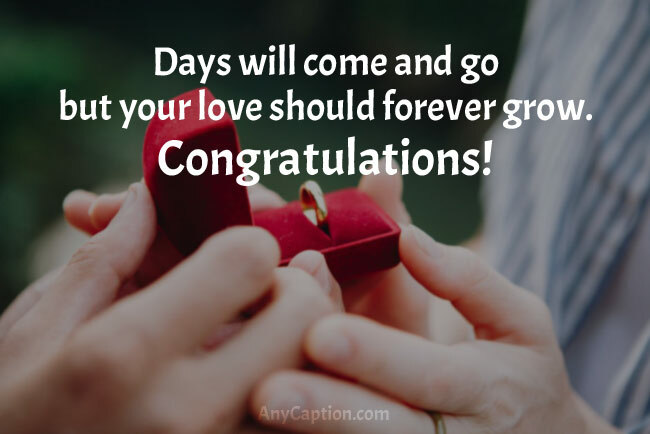 If you’re getting engaged and want to announce the good news on social media then here are some engagement captions and engagement quotes that will help you to manifest the essence with all the cute pictures, selfies, and videos of your engagement party. 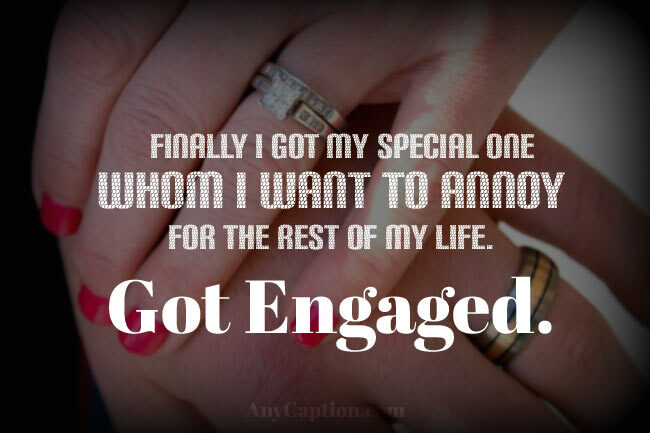 Even, here we have engagement captions for friends if you’re taking part in the engagement ceremony of your friend and want to say something funny or inspirational too. Scroll down and enjoy. There is no doubt that your engagement is one special milestone of your life to be celebrated wonderfully. 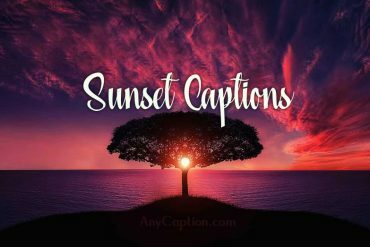 So when you’re ready to share your engagement pictures, the ring or photos with your fiancé or fiancée on Instagram, Facebook or anywhere, add some extraordinary vibes with any of these engagement captions. 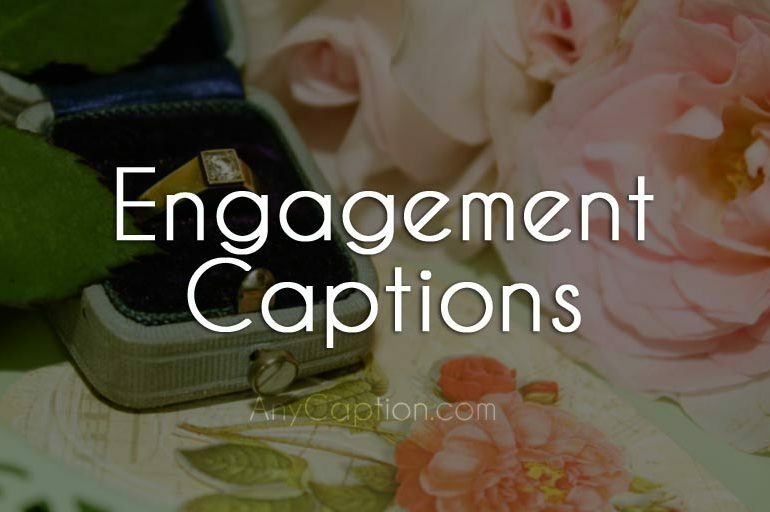 Here are the best engagement captions to get you started. I’ve got the whole world on my hand. Traveling from Miss to Mrs.
We’re mourning for those losers who thought we both wouldn’t make it. Feeling sorry for my bachelor brigade. 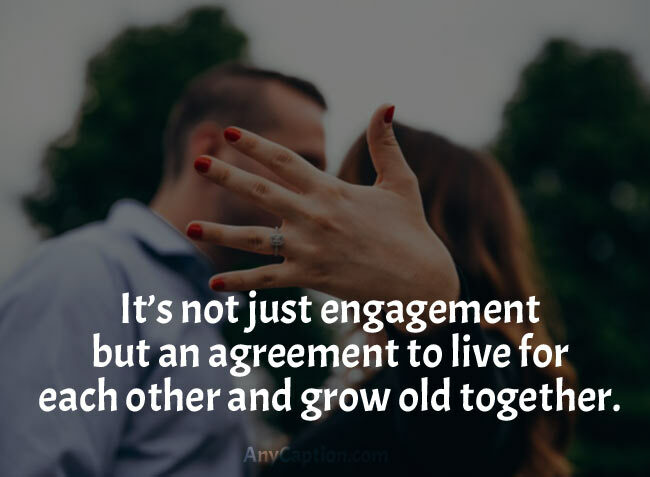 It’s not just engagement but an agreement to live for each other and grow old together. I stole her heart now she is going to stelling my last name. Out of all of my fingers, this one is now my favorite. Does this ring make me look… engaged? Someone came, stole my heart, and I stole his last name. Officially engaged to my happily ever after. Here’s one more thing to add to the list of things that light up my life. Can I relive this moment a million times? 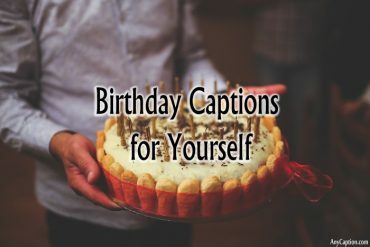 Let’s add some humor to the engagement announcement and spread the pleasure with the funniest list of engagement captions. Cast a funny engagement quote that creatively captures the happiness and sentiment of engagement with the use of some good analogy. Also, it will help you strengthen and deepen the bond between you two. My human for the entire lifetime! Finally I got my special one whom I want to annoy for the rest of my life. I like his last name so I am going to take it. Pardon me while I shine a little brighter for a bit. Cupid took too long to get us both to slip engagement rings on each others’ fingers. But, thank God better late than never. Today, I got a piece of jewelry I never intend to take off. Engaged? It sure does have a ring to it. These two were mer-maid for each other. Hey, don’t be jealous! because we both look perfect together… making all other couples look dull and boring. Confetti here, champagne there, love everywhere. This feels so unreal. Someone wake me up. It’s time to update your relationship status on Facebook from “Single” to “Got Engaged”. It’s a great way to make engagement announcements and reach your friends, followers, colleagues, and relatives all at once. 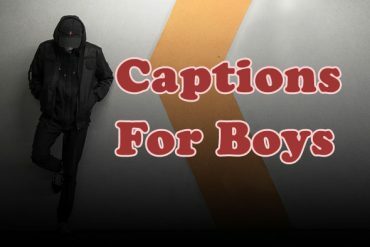 And definitely, these engagement captions for Facebook will be the cute and creative ways to share it with everyone connected with you on Facebook. It’s like I have a shooting star on my finger. I could get used to this. We’re now officially permitted on our way to spending the rest of our lives happily ever after. After so much waiting and anticipating our two hearts unite for a single beating and finds love, joy, peace, and contentment. Is there any better place than Instagram to post the pictures of your engagement and announce the great news of your life? Maybe, but Instagram is the most appropriate platform to inform about it to your friends and followers. 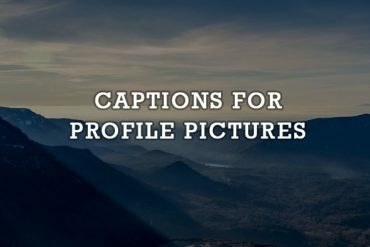 It’s a perfect moment to capture some photos with your promised life partner and as well as the engagement ring to post on Instagram with these captions. Give a man a finger, he’ll put a wedding ring on it! I am so fortunate that I have you to spend my life with forever. You and I make a wonderful WE. Happy Engagement Day my love! I have found someone who stole my heart and gave his own to me. Finally engaged to my prince charming. To my hubby to be: Get ready to pay for two tickets to watch one movie. 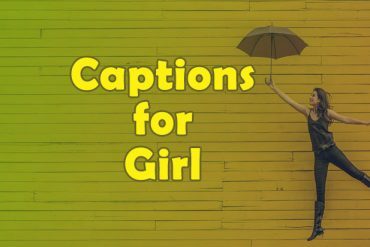 On the engagement ceremony of your friend everyone is going to take selfies with the groom or bride to be, but with these clever, wise and meaningful engagement captions for friends, your one is going to be the winner for sure. Ladies and gentleman, here are a few ideas of happy engagement wishes to help you nail down your post. Your world will be ruled by bosses only. Now, you are going to have a new boss at your home also. Happy engagement to you both. May your engagement is the beginning of an everlasting dedication, happiness, and commitment to each other. It’s a “Give and Take” relationship. You either give or she knows how to take it. Happy engagement and wishing for a happy married life ahead. An engagement ring is the smallest handcuff ever made, choose your prison mate wisely. Congrats! Days will come and go but your love should forever grow. Congratulations! We heard you gave her the ring. We were a little surprised she said yes, but we’re happy for you. Congratulations, you lucky son of a gun! Getting engaged is such a big event in anyone’s life and for sure the news needs to be shared everywhere, especially online. The moment won’t last forever, but you’re going to remember it, so why not make some virtual memories? Share that magical feeling with everyone, because you know you want to. You’re too near to tying the knot but your engagement marks the moment when you take the first pledge to start walking together to the path of a happy married life. That’s why it’s worth lots of shearing. Happy Engagement!